TalentScored was established in 2015. In a short span of time our company has established itself, as one of the fast growing, transformative digital HR Tech companies serving the specialized needs of customers in the HR & Recruitment process. TalentScored has a vision to provide customer friendly, state of the art products and solutions in the field of recruitment automation and social media to find and attract the best High Performers and talent. Recent research by consultants McKinsey & Company, surveying 6.900 managers (including 4.500 senior managers and corporate officers) finds that high performers increase productivity with 40% in operations roles, increase profit with 49% in general management roles, and increase revenue with 67% in sales roles. Appreceval's mission is to stimulate appreciation and recognition, as this is one of the key drivers and values for empowering people and making them thrive. Recognising High Performers. Recognising people who live and radiate positive values and attitudes. Delivering tools and the platform for personal and professional growth. We invite you to join the Appreceval wave of appreciation, recognition and personal growth. Are you thrilled by what we deliver ? Are you looking for an innovative approach ? Are you an employer or recruiter and want to find the best candidates ? Ask Appreceval. 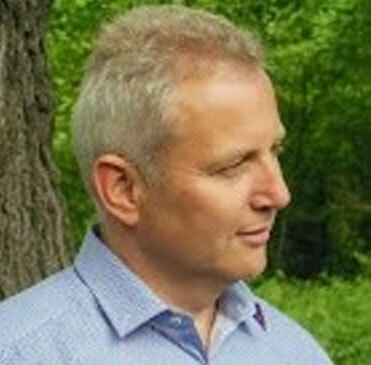 Rudi is the proud founder and Managing Director of TalentScored and Appreceval.